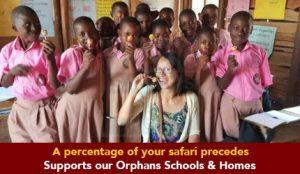 Are you planning an Africa safari tour on your next holiday? 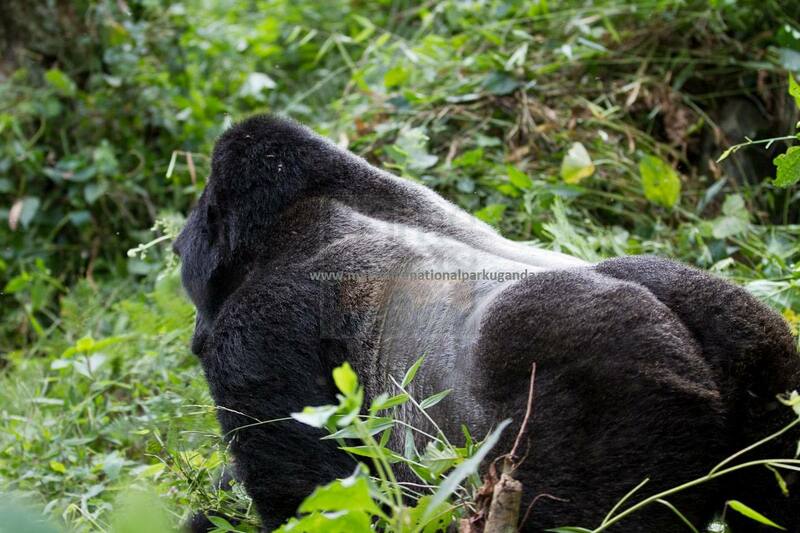 We are here to give you all information you need before you book your Uganda gorilla tour. Many tourists have been asking themselves interacting with these majestic apes during a gorilla trekking safari in Uganda is restricted to just one hour. This regulation doesn’t only apply to gorilla tours in Uganda but to gorilla safaris in Uganda, Rwanda and Congo as well. The Uganda Rwanda Congo gorilla safaris are done between 2-8hours and this activity always starts with a briefing about the do’s and don’ts of the gorilla safari tour. After the briefing, tourists together with the rangers or guides proceed to the forest to trek a particular gorilla family allocated to them. Once they find these gorillas or gorilla family, they will be allowed to stay with this given group for one hour. 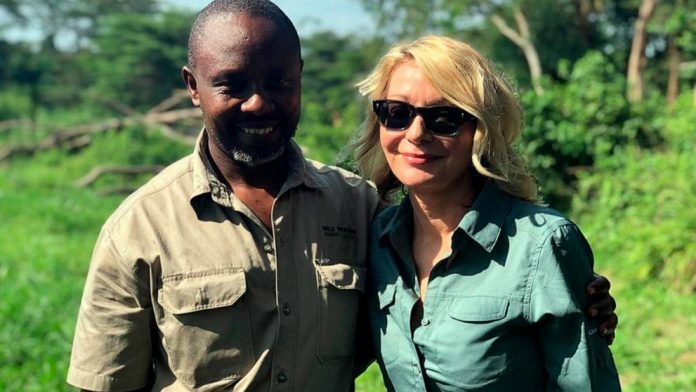 While this may not be enough compared to the fee paid for a gorilla permit, there reasons that try to explain why gorilla trekking is one hour. This article is also meant to answer why interacting with gorillas is just one hour. Reasons why interacting with a gorilla family is just one hour. 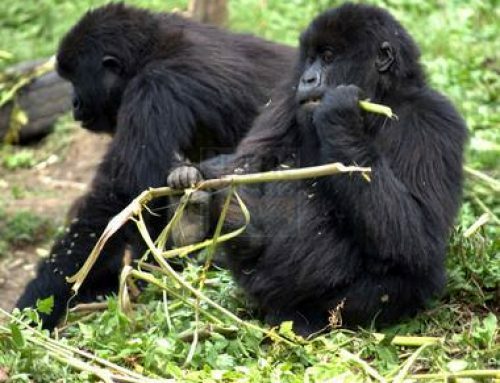 Uganda Rwanda gorilla trekking safaris are also one hour and not more because mountain gorillas live in groups called families. These gorilla families are very organized especially about how they spend their beautiful day. They have a specific time to move from their previous location to another, time to feed, to make nests and so much more. Interacting with them for one how is thus meant not to destruct their daily timetable that’s why it is restricted. It has been argued that the more the hours spent with gorillas the more chances of humans spreading diseases to mountain gorillas. To avoid this gorilla trekking is one hour in order to reduce on human-gorilla interaction that may result into health issues that could have been avoided. 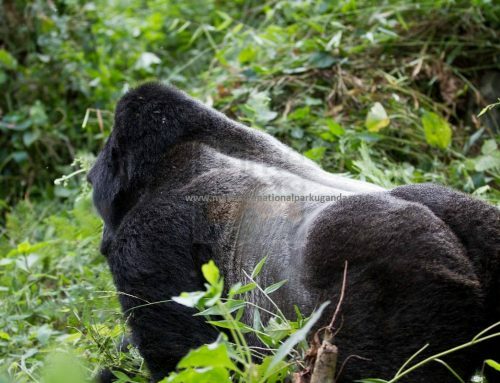 Tourists on Uganda Congo Rwanda gorilla tours track habituated mountain gorillas that are used to human presence so tourists could be left to spend more hours with them but the National Parks where gorilla trekking safaris take place like Bwindi Impenetrable National Park, Mgahinga Gorilla National Park, Virunga National Park and Volcanoes National Parks among other gorilla National Parks in the world are ecotourism sites and as such, they ensure that gorillas are trekked with minimal impact on their behavior. 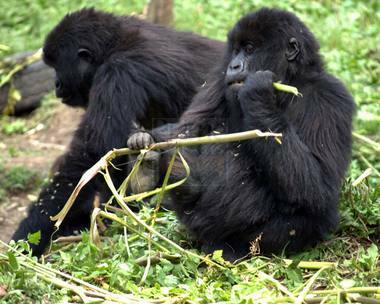 By restricting gorilla trekking to one hour, gorillas will thus remain with their natural behaviors. For all your gorilla safaris in Rwanda and Uganda, please contact Prime Safaris & Tours Ltd for your Ultimate safari memories. 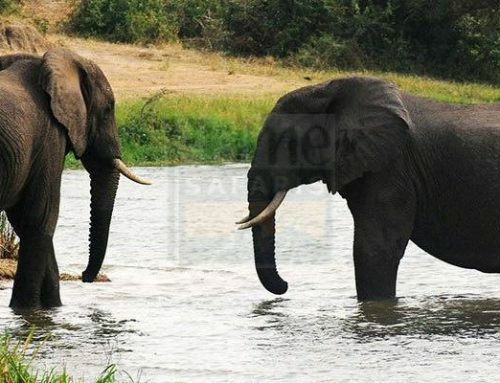 You can also include a Long Uganda wildlife safari, short Uganda wildlife safari, a Uganda birding safari or an adrenaline adventure safari to supplement your gorilla trekking tour in Uganda, Rwanda and Congo.